Initiated in 1990, the Collective has been attempting to respond to the desperate situation and agrarian crisis in 140 villages of Chennekothapalli, Roddam and Ramagiri Mandals of Anantapur District. The Collective has been striving to help people to rejuvenate, regenerate and revitalise their natural resources and traditional genetic base. The idea is to help them regain control in order to conserve the agro-biodiversity in Anantapur district, so that they can combat drought and continue to live a sustainable agricultural lifestyle. 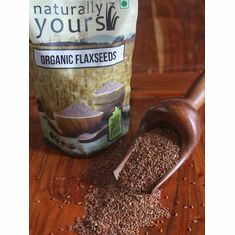 It can be used in a wide variet of dishes such as upma, kheer, khichdi etc. 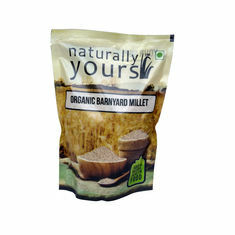 The staunchest no-millet people find themselves warming to this grain. Its colour being closest to paddy rice could be one big reason, not to mention its simple flavor. 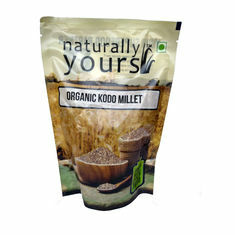 Millets are store houses of nutrients; non-glutinous and not acid forming foods. Hence they are soothing and easy to digest. 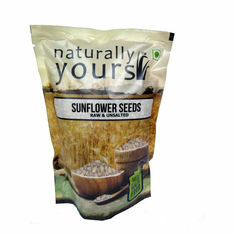 They are considered to be the least allergenic and most digestible grains available. 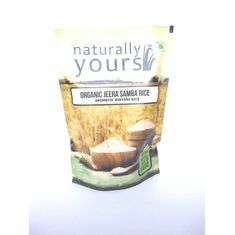 Compared to rice, especially polished rice, millets release lesser percentage of glucose and over a longer period of time. This lowers the risk of diabetes. 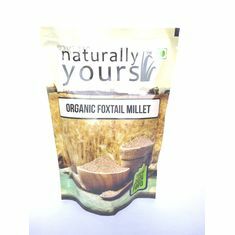 Millets are particularly low in phytic acid and rich in dietary fibre, iron, calcium and B vitamins. About the farm Initiated in 1990, the Collective has been attempting to respond to the desperate situation and agrarian crisis in 140 villages of Chennekothapalli, Roddam and Ramagiri Mandals of Anantapur District. The Collective has been striving to help people to rejuvenate, regenerate and revitalise their natural resources and traditional genetic base. 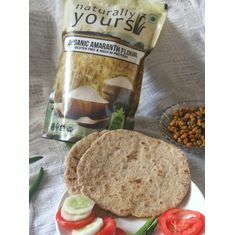 The idea is to help them regain control in order to conserve the agro-biodiversity in Anantapur district, so that they can combat drought and continue to live a sustainable agricultural lifestyle. 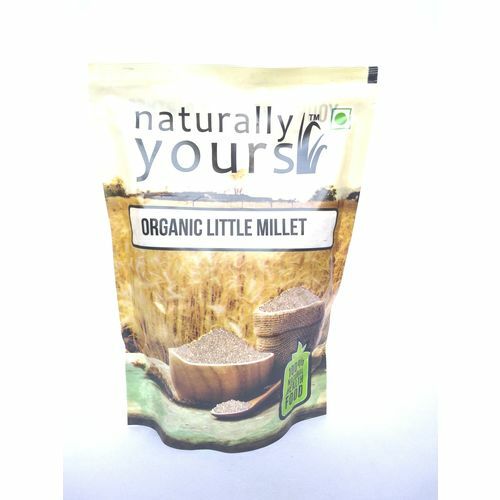 Ingredients Organic Little Millet rice How to use It can be used in a wide variet of dishes such as upma, kheer, khichdi etc.